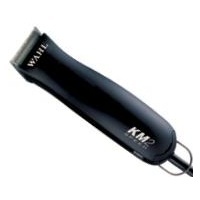 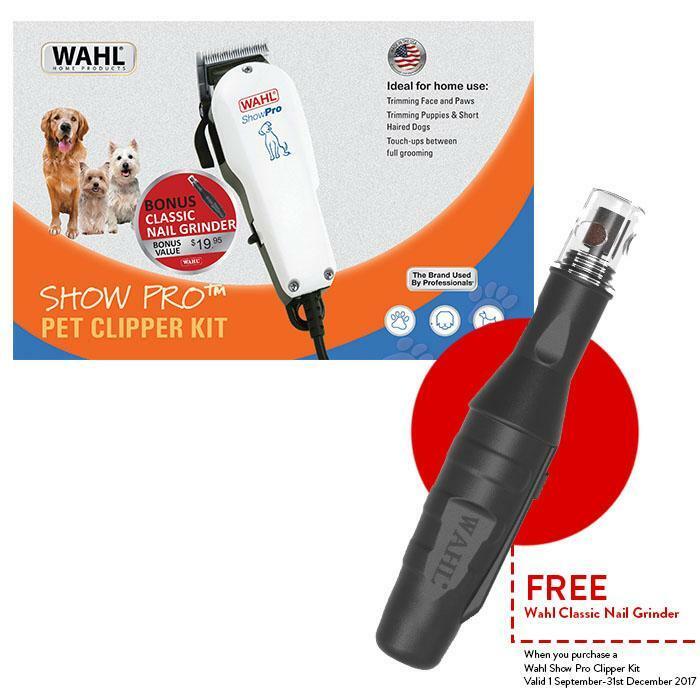 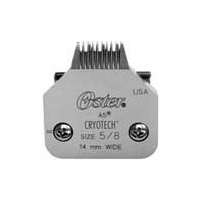 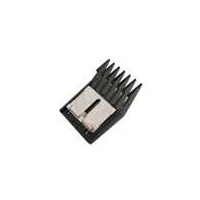 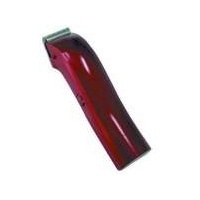 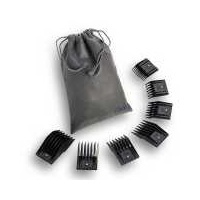 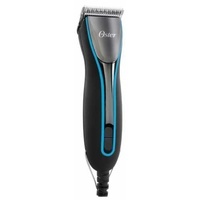 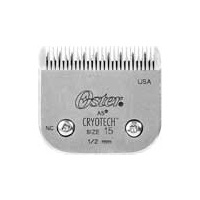 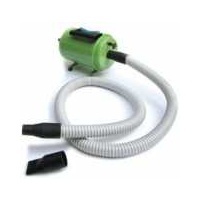 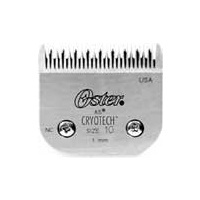 Extra powerful, patented electromagnetic shunt motor clipper for medium clipping power. 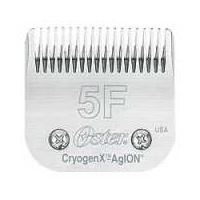 High carbon steel blades are precision ground to stay sharper longer. 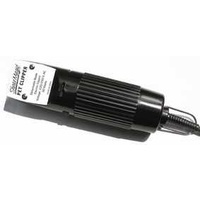 Bonus battery operated nail grinder that is much easier to use than cutting nails the old fashioned way.